Becca Apres Ski Glow Face Palette for Holiday 2017 + Swatches | Top Beauty Blog in the Philippines covering Makeup Reviews, Swatches, Skincare and More! Exciting news, Becca fans! 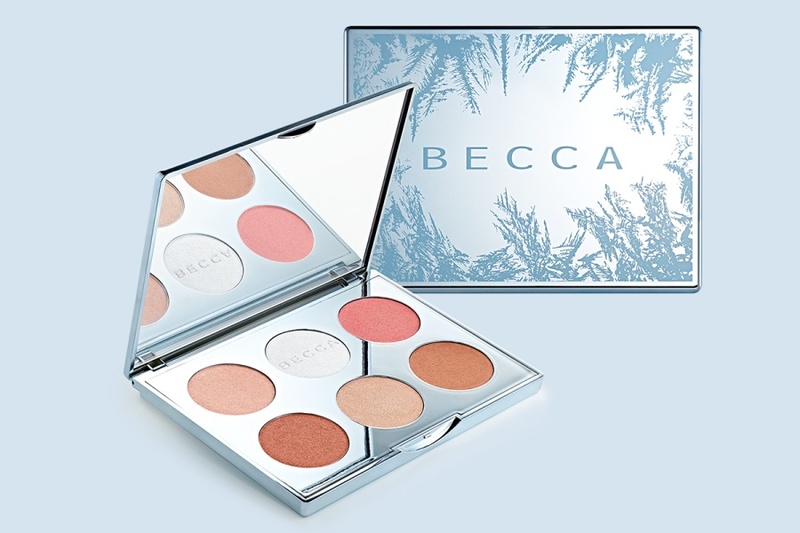 The new Becca Apres Ski Glow Face Palette for Holiday 2017 which includes a new Shimmering Skin Perfector Pressed Highlighter in Icicle and a Mineral Blush in Winter Berry is now available! From the slopes to the spotlight, this exclusive palette includes a new Shimmering Skin Perfector Pressed Highlighter in Icicle - a cool, icy prismatic frost with a tint of blue and a new Mineral Blush in Winter Berry – the perfect, natural rosy pink. The new, limited-edition shades are paired with four of our bestselling, iconic shades: Sunlit Bronzer in Bronzed Bondi, Luminous Blush in Blushed Copper and Shimmering Skin Perfector Pressed Highlighter in Opal and Rose Quartz. The possibilities are endless - go from a natural, fresh-from the-slopes glow to a sultry, ski bunny bronzed glow. This palette looks really beautiful. Hi! This palet looks amazing. I want to try it. I invite you to visit my blog. Have a nice day! Oh my gosh, the palette looks lovely! 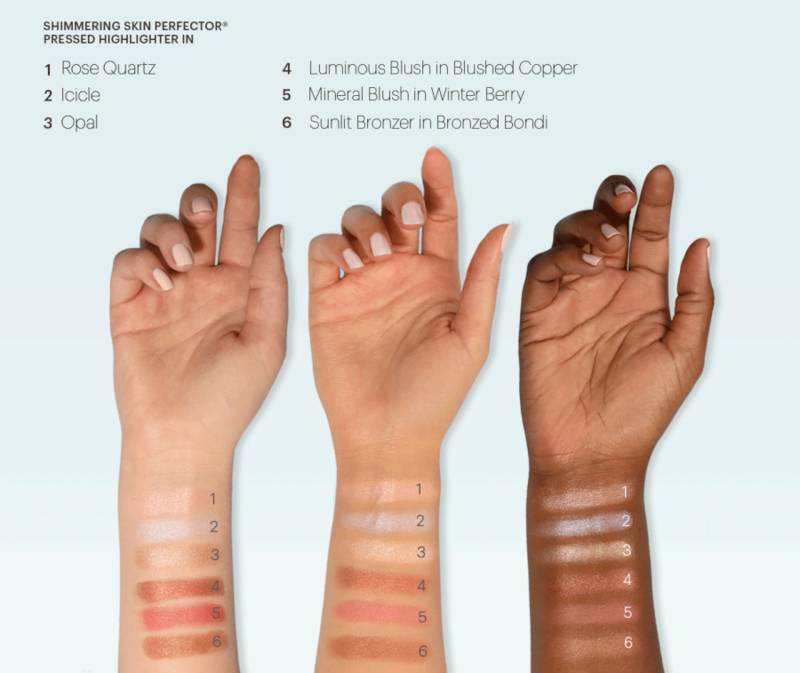 The swatches look amazing too! Qué bonita paleta de colores! !, un besazo.